Batata Vada or potato fritters. 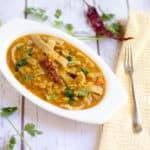 is a popular fast food from the state of Maharashtra. 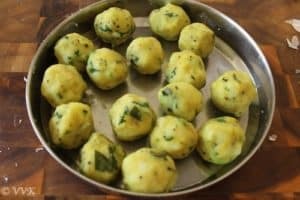 The mashed potatoes are cooked with spicy green chili, garlic and ginger paste which is then made into round balls, then coated with the besan flour and then deep-fried. Fried potato fritters, how can it go wrong? 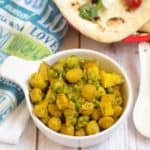 (After two non-fried chaat recipes, I am back with fried ones) It is not only popular in Maharashtra; it’s pretty popular other states too with slight variations in the ingredients and under different names. What does Batata mean? Is it a Marathi word? No – it’s a Portuguese word. Batata means potato in Portuguese and it’s the Portuguese who introduced potato in India. That’s how Batata Vada got its name. The Batata Vada always reminds me of the South Indian bonda. Apparently there are different varieties of this Batata Vada. 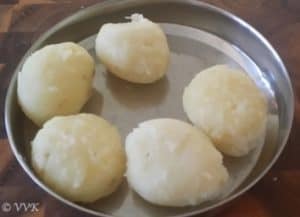 It is also called as aloo bhonda or potato bonda. After researching a lot, I kind of came up with my own variation. I didn’t use any onions and also lemon juice. Just went with the flavors that we like. So I am not sure if I can call this authentic, but I can assure you that it tasted great and satiated our potato cravings. This Vada is usually served with green chutney unlike the South Indian Style bonda is served with coconut chutney. But there is one more great way to serve this Vada. 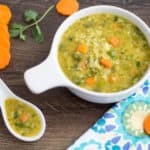 I know you might have guessed by now, but please wait until tomorrow for the other recipe. Grind the green chillies, ginger and garlic cloves and set aside. Boil the potatoes in your preferred way. I usually microwave them. Let it cool, peel the skin and mash them nicely. Heat the kadai and oil. As they start to splutter, add the curry leaves and the ground paste. Let it cook in low flame until the raw garlic smell weans away and all the water evaporates. Now add the mashed potatoes, salt and turmeric and mix well. That’s it. The filling is ready. While the potato filling is cooling down, we can prepare the outer layer. Mix the besan, water, salt, turmeric and baking soda. Whisk it nicely and ensure that there aren’t any lumps. Heat the oil for frying and meanwhile we can shape the vada filling. Once the potato filling is easy to handle, make small lemon sized balls and set aside like below. Once the oil is hot, turn it to medium heat. Now dip the potato balls in the besan mix. Ensure it is completely covered with the besan mixture. Slow drop the besan covered potato filling in the oil. Deep fry them until the layer turns golden brown. Repeat the same for the remaining potato fillings. That’s it, Batata Vada is ready. 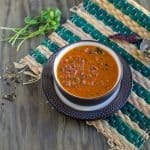 Serve hot with green chutney. Onions can be added to the potato filling and also you can add about 1 tbsp of lemon juice. 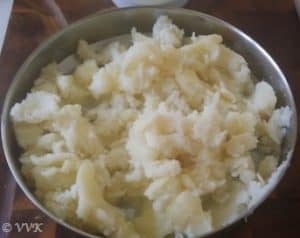 You can skip garlic and prepare no onion no garlic version also. Ensure the heat is in medium low while frying. Also be careful while dropping the vada for frying. 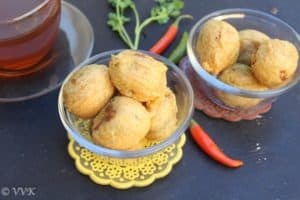 Batata Vada or the Indian Potato Fritters - these deep fried goodies are prepared with spicy potato filling covered with besan mixture. Let it cook in low flame until the raw garlic smell weans away and also until all the water evaporates. Deep fry them until the layer turns golden brown like below. Oh gosh really so sinful!..I won’t mind a plate right now..and good info on the intro! 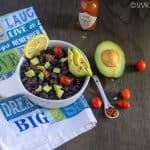 irresistible snack!! i remember making a low-calorie version and pan-frying the vadas!! Nevertheless potatoes are always a winner anytime!!! Batata vada looks so tempting .My all time favorite chaat. I thought after the batata vadas in my canteen which we eat so often I will not want to see another batata vada. Your Vadas prove how wrong a person can be. I want them. These are super inviting and I can eat them any time of the day. That’s one plate of lipsmacking goodness :)) ur street food series is rocking !!! 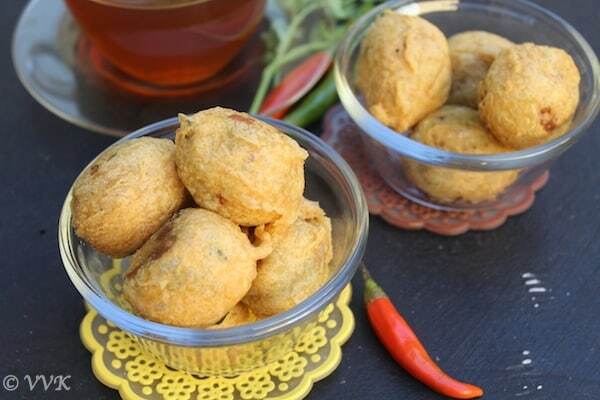 That’s one tempting and addictive potato bondas.Nice presentation. Potato bondas in any form are welcome for my family. These look so tempting. Super Vidya. 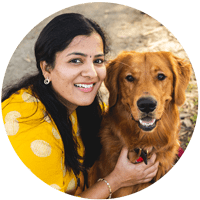 I love potato bondas and I know what you are going to post tomorrow. Waiting for one more delicious lip smacking chat.. 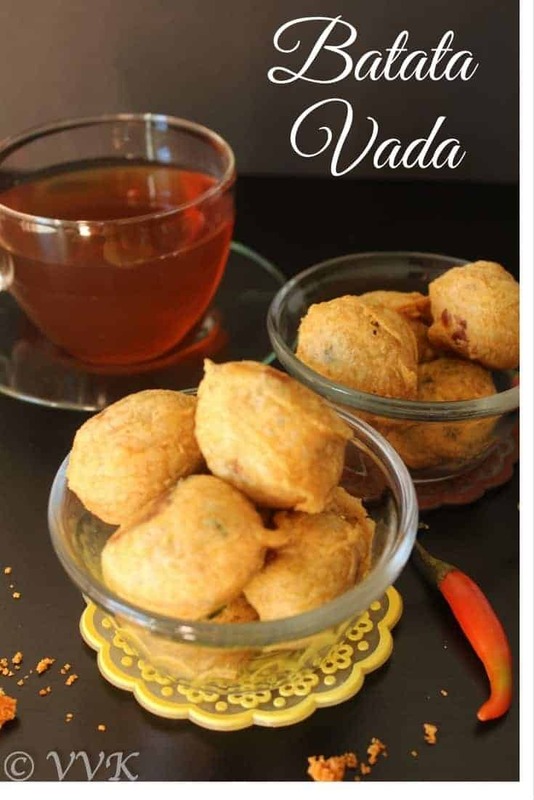 I prepare the filling slightly differently but batata vadas are absolutely one of the tempting snacks. Thanks Suma. Love to hear your version too. That is a yummy looking batata vada. I think I line what your next post is. ? Those batata vadas are inviting me Vidhya, how crispy and beautiful they are, tempting to the core.